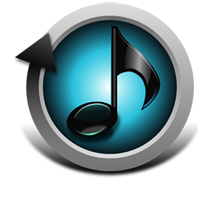 iTunes Ripper M4P to MP3 Converter for Mac - Best Mac m4p converter and Apple Music Ripper to convert m4p to MP3. 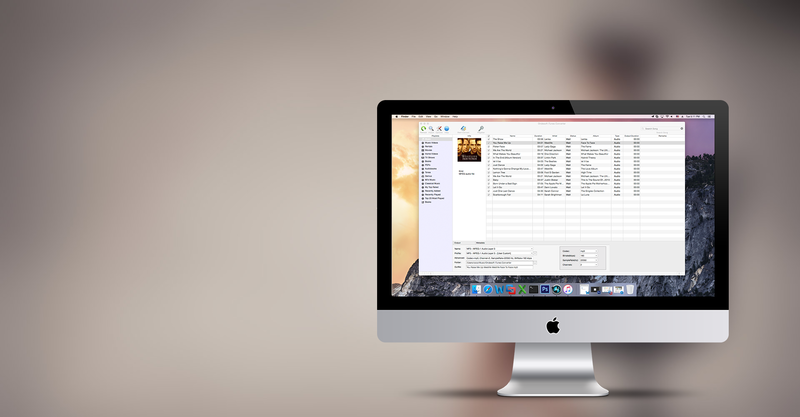 iTunesRipper M4P to MP3 converter for Mac is the best Mac M4P converter for you convert iTunes/Apple Music M4P songs and Audiobooks to MP3, AAC, etc. Best Apple Music ripper and Apple Music extractor to rip DRM from iTunes/Apple Music files on Mac. M4P to MP3 converter for Windows allow you to easily convert iTunes M4P songs, Apple Music M4P songs, iTunes M4P/M4A/M4B Audiobooks and Audible AA/AAX Audiobooks to MP3, M4A, etc.